AI Magazine - Philippine distributor of magazines, books, journals, etc. 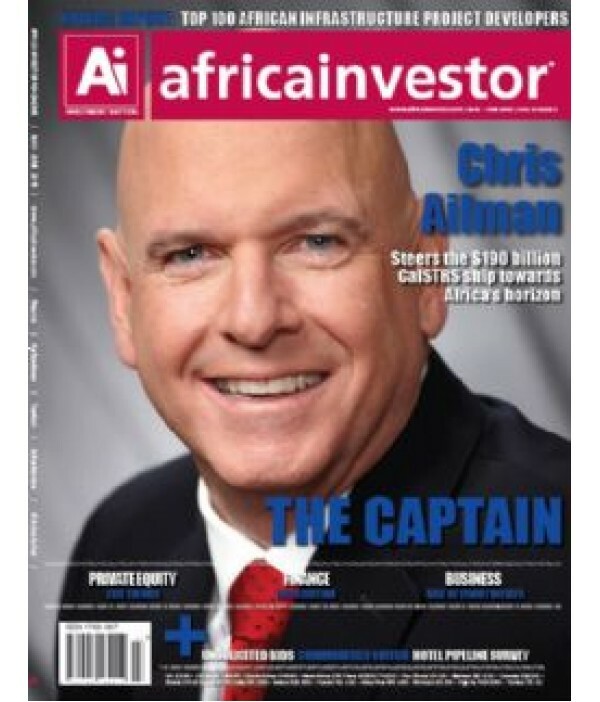 Published in London and distributed worldwide, Ai is trusted by over 150,000 readers for its accurate, reliable and in depth intelligence on the issues that matter when it comes to investing on the continent. Published in English and Chinese, every issue provides relevant and timely articles focused on the unique issues executives investing in Africa face every day. From the latest development in finance to trends in infrastructure financing, we explore ideas and provide solutions that help business thrive on the continent. Ai’s dedicated sections on private equity, infrastructure; commodities, tourism, agribusiness and banking and finance, are an invaluable source of business leads for investors and policy makers. For stock market investors, our groundbreaking Ai100 and Ai40 indices and our coverage of equities and capital markets offer tips and insights to stay ahead of Africa’s equities and fixed income market. We speak to the most influential business people to highlight the issues that affect business in Africa and their strategies for success in continent. Africa investor is the premier vehicle for accessing board-level international investors with an interest in doing business in Africa.